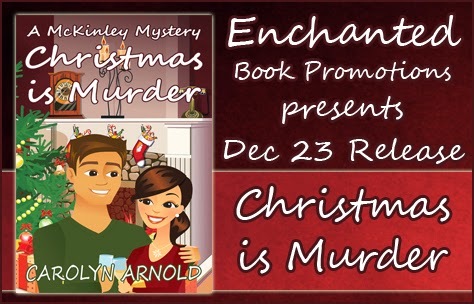 Just in time for the holidays- a Christmas-themed cozy mystery by Carolyn Arnold! 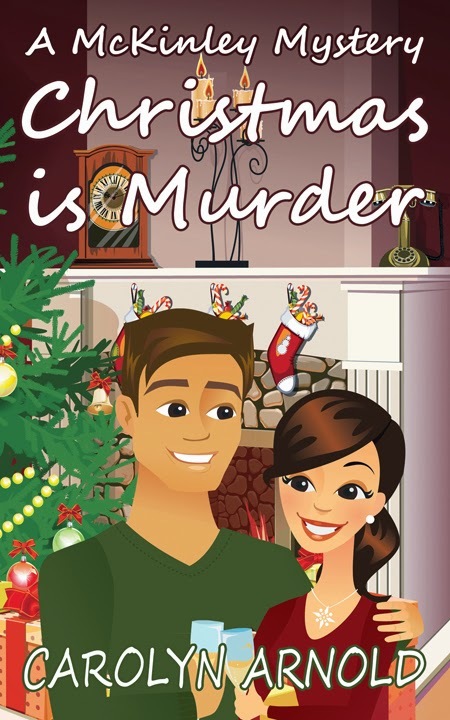 “Christmas is Murder” is a touching--and comical--seasonal cozy. It will have you wanting to stoke the fire and top up that glass of eggnog. “Sara.” Sean became motionless, and speechless, when his eyes fell on what was before them. “The Wilsons?” She took one step, but Sean held her arm. “You can’t go in there, darling.” The desperation in his eyes said it all—it wasn’t safe or practical. “Excuse me. We’re going to have to ask you leave.” A uniformed man approached them. The label on his hat read Chief. A voice came over his radio and indicated the blaze was coming under control. The chief nodded to Sara and gestured for them to move back. For some reason, even though he answered in the affirmative, with a nod, she sensed it had more to do with directing them to the side than denoting good news. “I’m—” Her voice was shaky and Sean took over. “What caused the fire?” Sara asked. “This time of year we get a lot of calls.” He gestured to the Christmas lights that dangled from the Wilsons’ eaves like eerie shadows, carrying haunting memories of happier times. Plumes of smoke exited the front window. The firemen kept spraying. “Oh, darling.” Sara turned toward Sean and he held her tight. 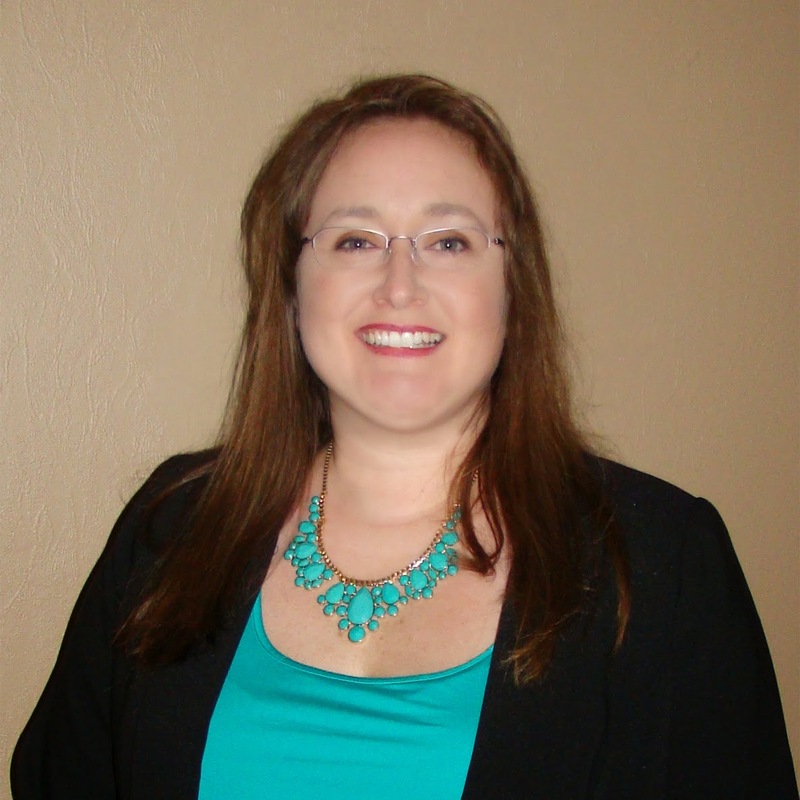 Even though her back was to the man, Sara sensed his heart was broken over the situation. She imagined his gaze on her. “Well, you don’t need all the details.” His gravelly voice confirmed her suspicion. “I assume there will be an investigation into the cause of the fire,” Sean said. Sara straightened and turned to face the chief, her shoulder remained tucked under Sean’s armpit, their torsos as close as possible with their bulky winter coats. “We just met them this afternoon.” The statement fell as a guilty confession, remorse over not knowing them underscored every word. “We got it,” a voice called over the radio. The men, who were spraying the front, turned the water off and lowered the hose. The smell of fire clung to the air. The snowfall that had earlier cast a magical spell had taken on the weight of loss and sadness.